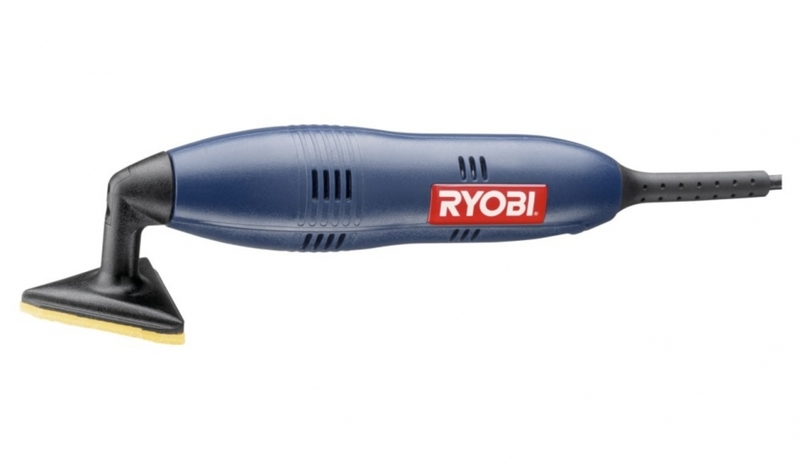 Cruise around corners easily and precisely with your Ryobi® Oscillating Detail Sander. This oscillating sander is built with a lightweight, ergonomic design. The sanding angles have self-adhesive backs, so changes are quick and easy. It cleans, buffs, sands, scraps and removes polishes and rust. The oscillating head maneuvers into corners, tight spots, and nooks and crannies.